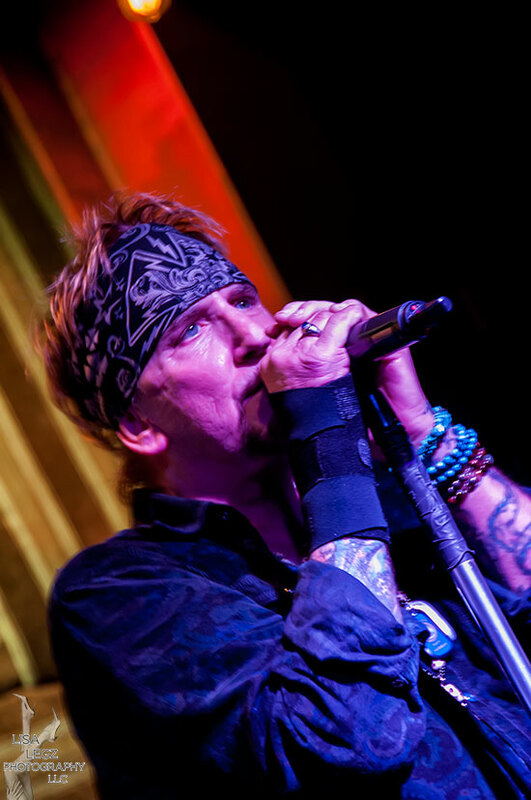 JACK RUSSELL'S GREAT WHITE In Hermosa Beach, CA With Photos! Night two of my Lost Hollywood Weekend ended up changing, and brought us to Hermosa Beach’s Saint Rocke (formerly the Pitcher House). The area has changed so much, didn’t even recognize the area but got a sudden déjà vu feeling when I saw the Hermosa Saloon. Surprisingly, that brought back memories from nights I don’t remember back in the day. Up tonight was JACK RUSSELL'S GREAT WHITE. I rarely get in to these arguments because no one is ever really wrong, but this is the voice of GREAT WHITE. 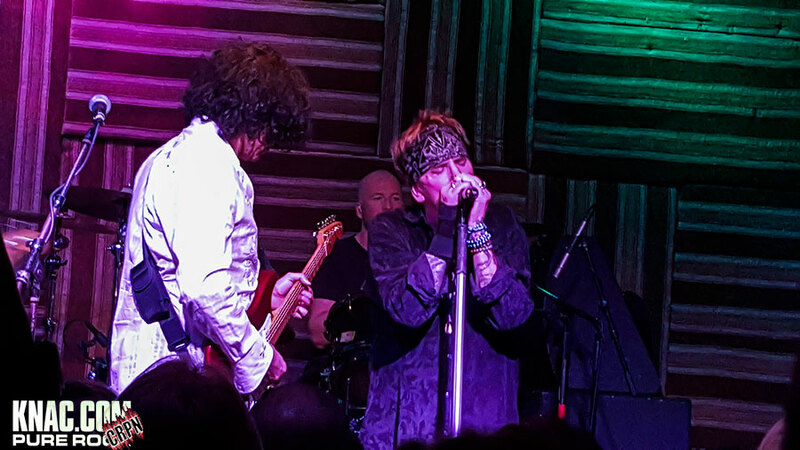 No offense to Terry or Mark and the guys, but when Jack launched in to "Out Of The Night", "All Over Now", "Save Your Love", "Lady Red Light", "House Of Broken Love" and of course "Rock Me", the 80’s were once again brought alive this weekend. 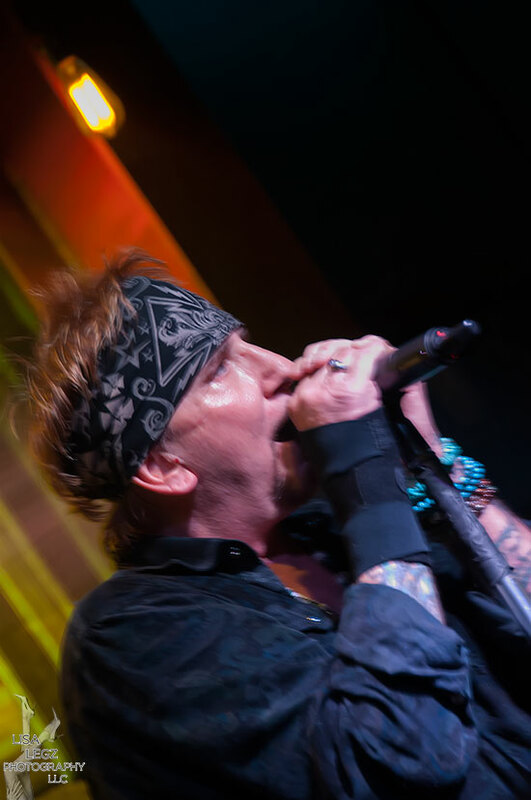 Throughout all his issues over the years, Jack’s voice has remained strong and solid. 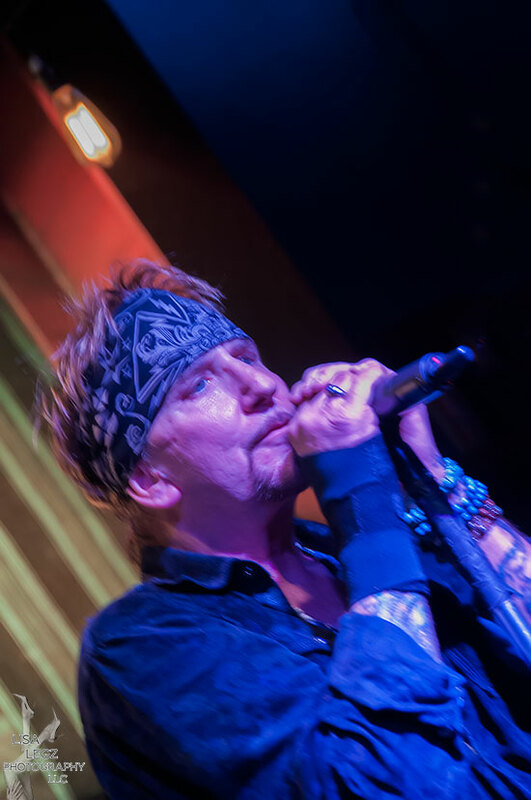 During "Mista Bone" Jack did share vocal duties with Robby Lochner for a snippet of "Purple Haze", and the mix blended perfectly. The band rounded out the set with "Desert Moon", "Going To California", "Rollin' Stoned", "Call It Rock And Roll", "Immigrant Song" and "Once Bitten, Twice Shy". Perfect set for a perfect night at the beach from one of Southern California’s own. Do yourself a favor and check out Jack's tour schedule and grab this show when it comes to your town. And with that final show, the Lost Hollywood Weekend '15/'16 came to an end. Hopefully it won’t take me another 18+ years before I return again.